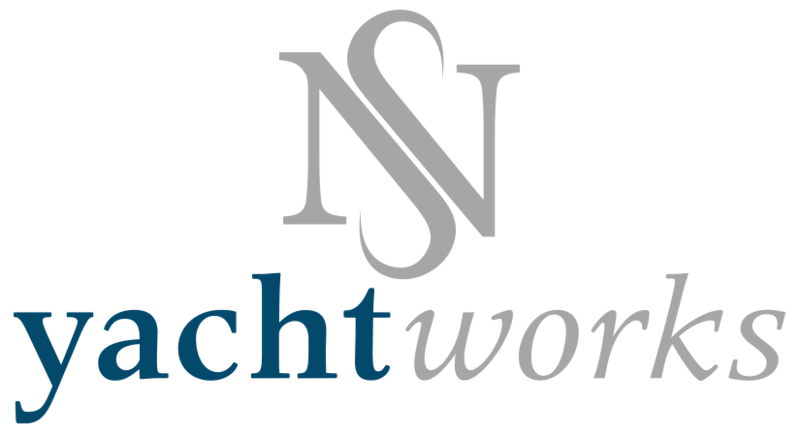 Northshore Yachtworks | boat repairs, yacht maintenance, and marine services, North Vancouver – Bottom Paint – Is It Necessary? You Are Here:Northshore Yachtworks | boat repairs, yacht maintenance, and marine services, North Vancouver Engines & Propulsion Systems One Stop Boat Shop Bottom Paint – Is It Necessary? Bottom painting your vessel is a key step that sometimes gets overlooked in yacht maintenance, especially if your yacht is stored in salt water. It is important to rid your vessel of barnacles, mussels, (and any other little sea creatures who’ve made their home on the bottom of the boat) by pressure washing after it has been hauled out of the water. Here at NSYW we have seen some pretty dirty boats! One of my favourite “dirty jobs” was done this past July on a vessel from the Sunshine Coast. It was considered a “PW2” in Yachtworks terms, meaning it had to be scraped as the pressure from the hose was not nearly enough to loosen the debris off the boat. Did you know that Pressure Washing is done by a flat rate here at Northshore Yachtworks? For a standard Pressure Wash, we charge $2.75/ft. For the PW2 which includes the scraping, it’s $3.75/ft. After your yacht has been thoroughly pressure washed, we can begin the process of bottom painting. The purpose of bottom paint is to ward off those pesky little creatures from causing damage to your boat’s hull. For a brand new boat that has never been bottom painted, we first need to find the waterline. The waterline is the line where the hull of the boat meets the surface of the water. Next, we tape the waterline and wipe the hull with a special solvent that releases the wax from the mold in which the boat was originally formed in. We then sand the entire hull with 80 grit sanding paper, and give it another wipe down with the solvent. After that, 3-4 coats of primer are applied. We then apply 2 coats of bottom paint. This ensures that the bottom of your vessel is 100% protected from the elements of the ocean. We recommend that bottom paint is replaced every 2 years. If you’ve already had your boat painted in the past, the process is not nearly as labour intensive. The hull still requires a thorough sanding with 80 grit sanding paper, but no solvent or primer is usually required. If sanding is not done and only paint is applied, you’ll usually see paint flaking or even blistering. While it’s mostly cosmetic, it could lead to damage later on down the road if not done properly. Our rates for a full bottom paint on a vessel that has never been painted is flat rated to $100/ft inclusive of labour and materials. For vessels that have been painted in the past, our flat rate is $41/ft inclusive of labour and materials for boats 40′ and under.